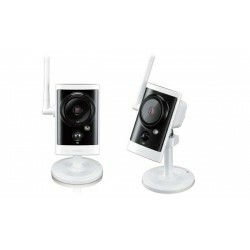 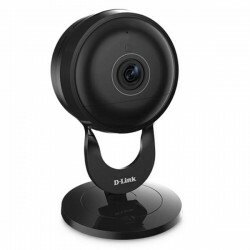 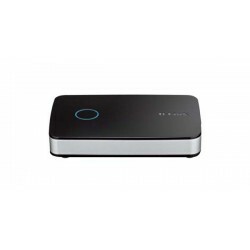 D-Link CCTV Terdapat 22 produk. 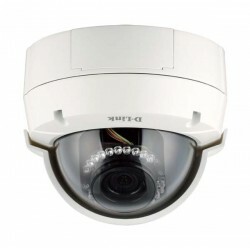 D-LINK DCS-6513 Full HD WDR Day Night Outdoor Dome Network Camera, 1/2.8” 3 megapixel progressive CMOS sensor, 3 to 9 mm motorised varifocal lens, Full HD resolution of 1920 x1080 and up to 3 me, apixels at 2048 x 1536. 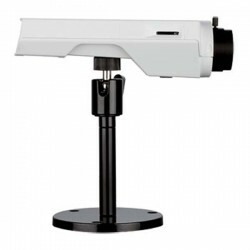 COMING SOOND-LINK DCS-2630L Full HD Infrared Wireless AC Ultra-Wide View Cloud Camera, 1/3" 3-megapixel progressive CMOS sensor, 16 ft night vision with infrared LEDs, Minimum illumination: 0 lux with IR LEDs on. 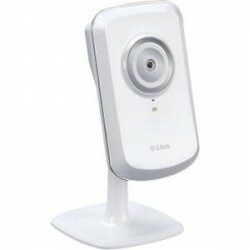 D-Link DCS-2330L HD Outdoor Wi-Fi Camera , 1/4” Megapixel progressive CMOS sensor, 15 feet IR illumination distance, Minimum illumination: 0 lux with IR LED on, Built-in Infrared-Cut Removable (ICR) Filter module , Built-in PIR sensor (15 feet), Built-in microphone, 10x digital zoom. 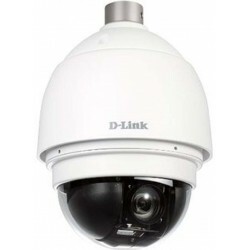 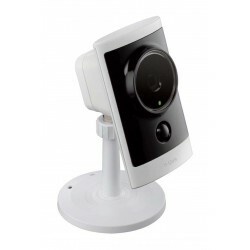 D-Link Dcs-6815 Cctv 18X High Speed Dome Network Camera, Pan, tilt, zoom apparatus provides a 360 degree range of motion with proportional speed adjustment. 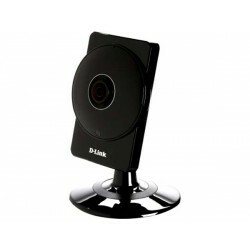 D-Link DCS-3010 HD PoE Fixed Network Camera , 1/4” megapixel CMOS sensor, Built-in 4.0 mm, F1.5 fixed lens, HD resolution (1280 x 720), up to 1M (1280 x 800), H.264, MPEG-4 and Motion JPEG compression, ePTZ for virtual PTZ operation, Multi-stream support, Privacy Mask. 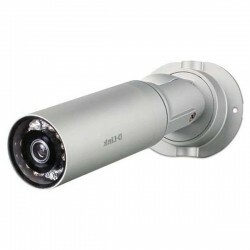 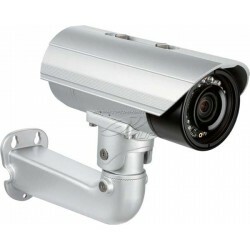 Dlink DCS-2310L Outdoor HD PoE Day/Night Cloud Camera, IP-65 compliant weatherproof housing , Exposure time: 1/7.5 to 1/10,000 sec, 10x digital zoom.